Everyone needs to borrow money at some point. In the past, this usually meant a complicated, prolonged process. It took a lot of hard work just to apply for a loan. That’s all changing, though, because of a concept known as fintech. Fintech is an umbrella term that refers to companies leveraging new technology to improve traditional financial services. In other words, fintech is a massive disruptor that’s challenging the way traditional lenders have always done business. Here are just three examples. It goes without saying that you want investment advice from an intelligent individual. For many people, that means speaking to their lender about working with an advisor. In the near future, this “intelligent individual” will most likely be artificially intelligent. Pefin was the first such deployment. It proved so popular that it won the People’s Choice Award at SXSW, an accomplishment that should worry its human counterparts. Furthermore, traditional investment advice has always required a sizable investment of its own. AI doesn’t need to charge anywhere near the same price, so expect it to keep disrupting this arm of the lending industry. With traditional lending, it can take weeks – even months – to get approved for a loan. If you’re applying for a mortgage, that waiting time is a lot more tolerable. You know you have a long process ahead of you. However, many college students have found themselves in situations where they have completely maxed out their student loans. Waiting months for approval from a traditional lender would mean missing an entire semester of college. Thanks to fintech, borrowers hear back from lenders within days. Many even get a response within a matter of minutes. When you need money right away, there’s no substitute for fintech solutions. Running a small business has never been an easy endeavor. However, one of the most challenging aspects has always been trying to secure financing. Many small businesses don’t last simply because traditional lenders won’t give them the loan they need for new equipment or to cover an unforeseen loss. Who knows how many small businesses are never started simply because lenders wouldn’t consider the owner for a loan? Fintech is expanding the options available to small business owners, ensuring that these historic challenges remain in the past. Small business owners have faced other challenges that most traditional lenders never bothered to even consider addressing. For example, owners don’t have a lot of free time during normal “banking hours.” Fintech lenders are now accommodating these and other unique requirements. Banking is one of the oldest institutions on the planet and one of the most regulated. Still, fintech has already made more progress with reforming many of its antiquated practices than any other development before it. 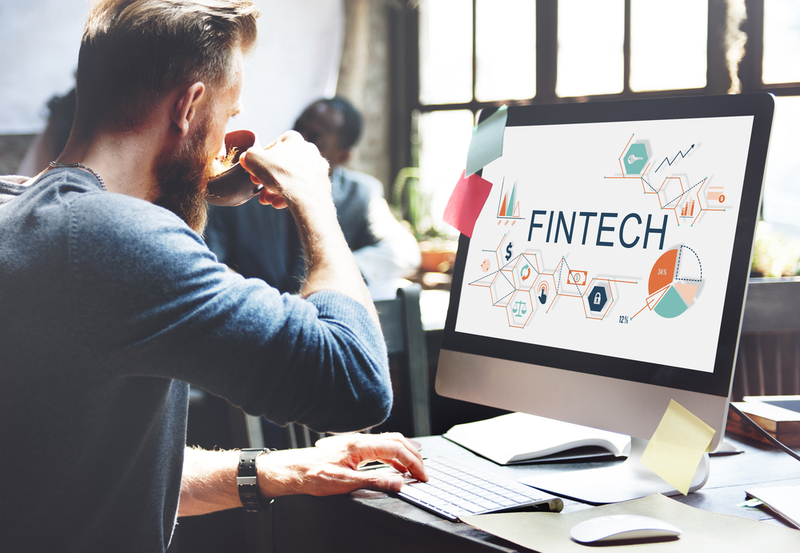 While traditional lenders are doing their best to keep pace – and may even succeed – there’s no doubt that fintech has changed finance forever.